We all want to have good dogs and one of the best ways to ensure that is through a structured class environment. Dog training also can consist of Dog Sport classes. 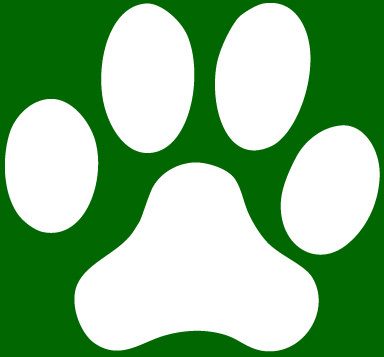 Dog Sport classes at Best Paw Forward include Agility, Rally, Flyball and Rally/Agility Combo. Dog Sport classes are a not only a great way to have FUN with your dog but they also develop teamwork, build trust and strengthen bonding. Agility can be a great way for your dog to gain confidence. Advanced Agility is for teams that already understand the Agility obstacles. Advanced handling skills are discussed, taught and practiced. The emphasis is on relationship building and having fun with your dog. Dogs must wear a plain buckle or snap-release collar and must be well socialized with other dogs. Class size is limited! It's great fun...come join us! Agility 1 and Agility 2 are prerequisites. our You Tub e Channel. Please note: NO Shock collars, prong collars or choke chains will be allowed in any of our classes.